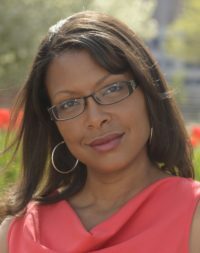 If you have time, look around a little, check out what’s new, upcoming appearances and read excerpts. And you can catch up with me on Twitter and Facebook, although I can only promise sporadic and minimally entertaining posts, alas! 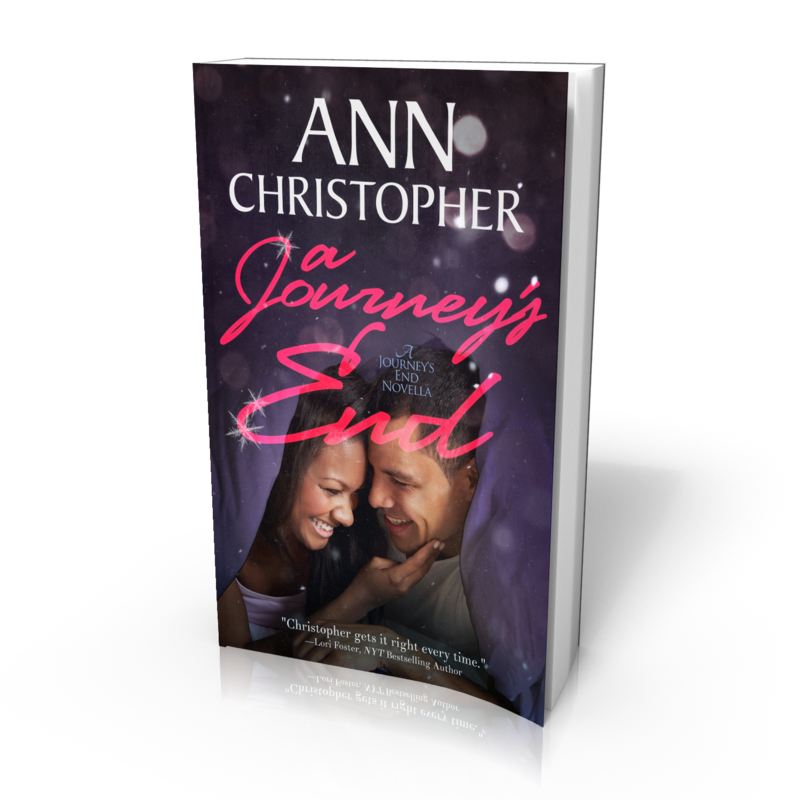 To get your FREE Ann Christopher novella, you just need to tell me where to send it!